CEDIA 2013 was not a show that you would want to miss, but with 400 exhibits and 70 new companies, you might have missed a few. So here are some of the high points. The manufacturers made a big push to bring out the next generation of products, while installers filled the seminar rooms to learn the latest techniques to help them better serve their customers. 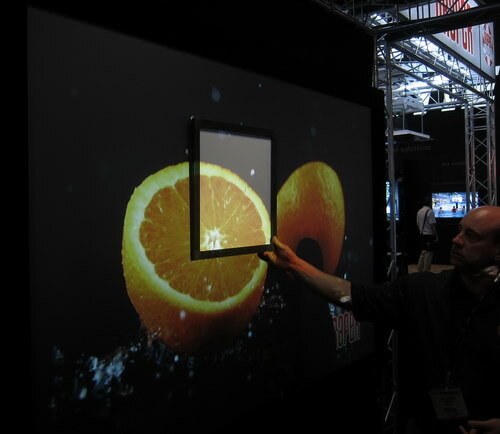 It was easy to explore both new and standard offerings, as the manufacturers had well qualified people in the booths. In this update, I will highlight some of the products in home security, entertainment, automation and energy management. Meet the Wireless Music Bridge from Control4. This box delivers a world of music, sports, news, audio books and podcasts to a Control4 smart home system. 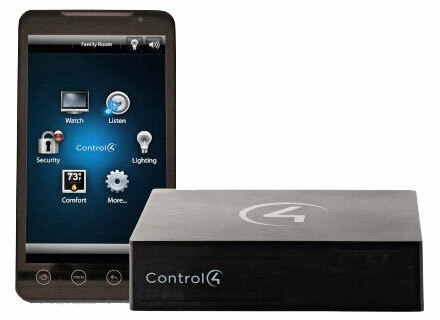 The unit will connect your phone, tablet or computer to your Control4 system using AirPlay, Bluetooth and DLNA, allowing you to stream audio from your devices to your main system. Control4 systems with OS 2.4 will natively include TuneIn, the leading service for listening to music, sports, news and comedy streams from around the world. TuneIn provides Control4 customers direct access to more than 70,000 traditional and internet-only radio stations, as well as millions of on-demand podcasts, concerts and interviews. Display Development formally introduced its collaboration with Christie Digital Systems USA, Inc. to help it to provide products that support a variety of installation scenarios. To grow their custom display market, Display Development partnered with Christie, the leader in digital cinema, to bring our unique, professional level of quality to the CEDIA channel. With Display Development’s expertise, media rooms and theaters can have color and be well decorated living environments while at the same time enhancing the viewing experience. Display Development works with architects and Interior designers; decide on the screen placement and material; select the room lighting; place a custom built projector; and design architectural LED lighting to create an ambient glow to enhance the image on the screen. Sitting behind this acoustically transparent screen is a trio of 10-foot tall line arrays from Wisdom that are engineered to provide crystal clear sound quality for both movies and music. Driving the speakers, were 60 kW of power from Lab.gruppen amplifiers. 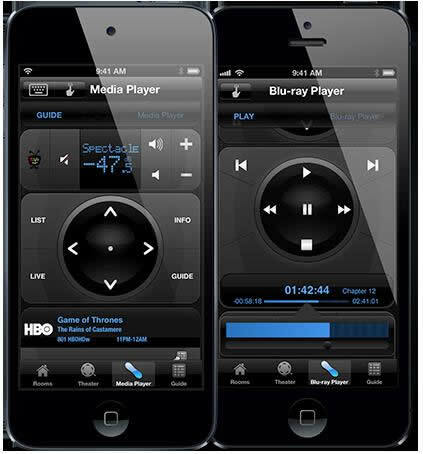 Roomie Remote, Inc. designs the highest quality, easiest to use home theater control and automation software for iOS. Roomie Remote integrates home theatre and home automation with the power of today’s platforms via next generation functionality and user interface. Roomie Remote Features unmatched IP Control; live feedback – channel, volume, streaming, and more; personalized TV Guide for 18 Countries; virtual remotes for any device; automatic device discovery; Infrared and serial adapters support virtually any device; Sonos, iTunes, and VLC Control; and multiple device Wi-Fi synchronization. Whether you are watching a movie or playing a game, the Draper High Performance XS850E has the superior ambient light rejecting capability to adapt to almost any environment. This premium black optical surface is ideal for your Home Theater, or any other environment where uncontrolled ambient light can impact your video, this premium optical surface offers precise resolution, high contrast, a vivid color palette and a remarkably broad viewing cone. The High Performance XS850E black screen viewing surface allows you to see details, without having that “washed out” look caused by ambient light. The extremely high contrast offers superior viewing and precise resolution. The image is the same from the center to the edge of the image. Now, you can clean up any mess quickly with the Electrolux BEAM Alliance System, while still enjoying the messy parties or play time. The BEAM System has a host of technological innovations to make cleaning easier, quieter and more convenient. A high-efficiency motor delivers up to 700 air watts of cleaning power to remove more dirt and allergens while using 30 percent less energy than traditional central vacuum motors. The sound suppression technology makes the system quieter than a doorbell, assuring other household activities are not interrupted during cleaning; and a permanent, self-cleaning HEPA filter prevents captured dust and allergens from re-entering the living space. This unit has many great features. BRK, the maker of First Alert branded products, is launching the ZSmoke, the first Z-Wave smoke alarm available to U.S. consumers. 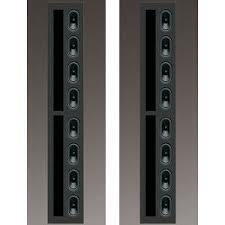 The new ZSmoke can be tied into almost any Z-Wave home automation system to initiate incidents such as shutting off the house fan if smoke is detected; and it could flash the lights in the house upon smoke detection to notify neighbors or occupants, who might be hard of hearing. The system could sound an outdoor siren, while unlocking the front door for first responders. IC Realtime’s Immersive View 360-degree cameras represent the next major breakthrough in video surveillance and security technology. 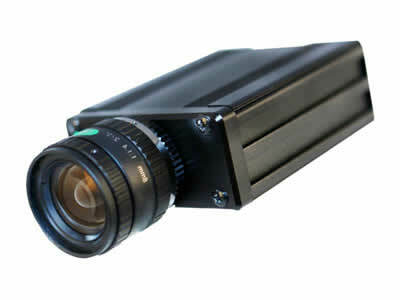 By using a single multi-megapixel sensor combined with high-resolution optics, the Immersive View cameras are able to display a 360-degree vantage point with no blind spots and no moving parts. The imaging technology allows the user to see, record and playback the full 360-degree field-of-view, ensuring that activity is recorded anywhere in the scene at all times. The platform also features proprietary de-warping algorithms that re-encapsulate the images for forensic and evidentiary purpose. Honeywell appears to have the first voice-controllable security and home automation system for the mass market. The convenience of the voice-controlled system is notable when arriving home with your arms full of groceries or sleeping children. It also makes sense when your hands are covered with dough in the kitchen, or setting the home’s night scene from bed. The Tuxedo, which has both a mic and speaker built-in, is always listening, waiting for a trigger phrase. To trigger the morning scene, the home owner just says, “Wakeup.” The motorized shades rise, the programmed lights come on, and the thermostat adjusts to the right temperature. In reverse, by saying “Goodnight,” the lights go off, the house alarm is set, and the thermostat allows the house to cool down. Can it be any easier? How would you like a deadbolt lock, which doesn’t need a key or pass code to open? Kwikset’s Kevo deadbolt lock is an intelligent lock that utilizes Bluetooth. Kevo uses Bluetooth Low Energy 4.0 technology to turn a smartphone into an electronic key and provides communication with the deadbolt. 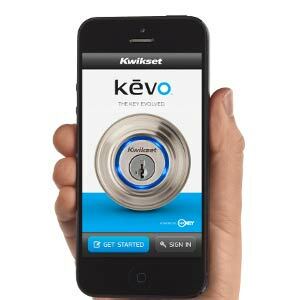 A smartphone with Kwikset’s mobile app loaded onto it can be used, or a Kevo fob that’s included with the device. Both devices can stay in your pocket, but deliver the wireless message to the Kevo deadbolt that enables you to open it with the touch of your finger. With the app you can also send eKeys to those whom you might want to access your lock (dog walkers, babysitters, etc.) and you can manage their comings and goings. 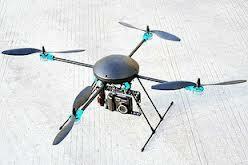 If you have a large property or just want to get a jump on intruders to your property, you can get your own drone. CastleOS launched the SmartHawk home drone, which can stealthily fly a predetermined course around the perimeter of your property keeping lookout for unwanted visitors, and providing real-time weather data linked to your home’s smart thermostat. The drone’s HD and HD-IR cameras, digital microphone, and remote-uplink speaker allow for unparalleled flexibility in property monitoring. Operating the drone is as simple as programming property boundaries into its onboard GPS Map, installing the easy-to-setup home drone launcher, and selecting a pre-programmed or custom watch pattern, such as “Dusk-to-Dawn” mode. How cool is this? Bang and Olufsen announced the new Beovision 12 New Generation plasma television with Beosystem 4 processing. 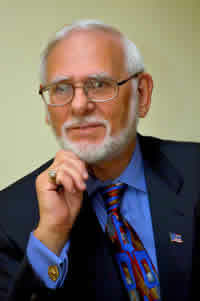 Every television is calibrated at the factory and then again upon installation. 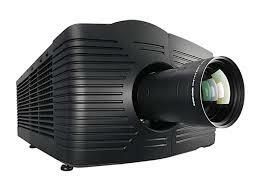 It has a 360-degree light sensor, and a color-correction system. To combat ageing effects in the plasma screen, the colors are measured and adjusted automatically every 100 hours to ensure consistent picture quality. The video engine also adapts continuously to your content, adding depth and warmer colors to movies, or minimizing the screen’s input-to-output delay for ultra-fast response when you’re gaming. Although the TV is 65”, it appears to float on the wall, rather than stand out. The big announcement is Bang & Olufsen’s new wireless speaker platform, which is the first ever to use wireless technology that is robust enough for high-end digital sound. With the new wireless technology, audiophiles can now enjoy 24-bit, uncompressed music wirelessly. The new wireless technology by Bang & Olufsen incorporates WiSA's (Wireless Speaker and Audio Association) open standard to achieve the ultimate sound performance in multi-channel wireless set up. There were many new exhibitors at CEDIA, along with hundreds of returning companies. It is impossible to cover all of the new product introductions. We did see an evolution of product offerings, which demonstrated both convenience as well as superb quality.